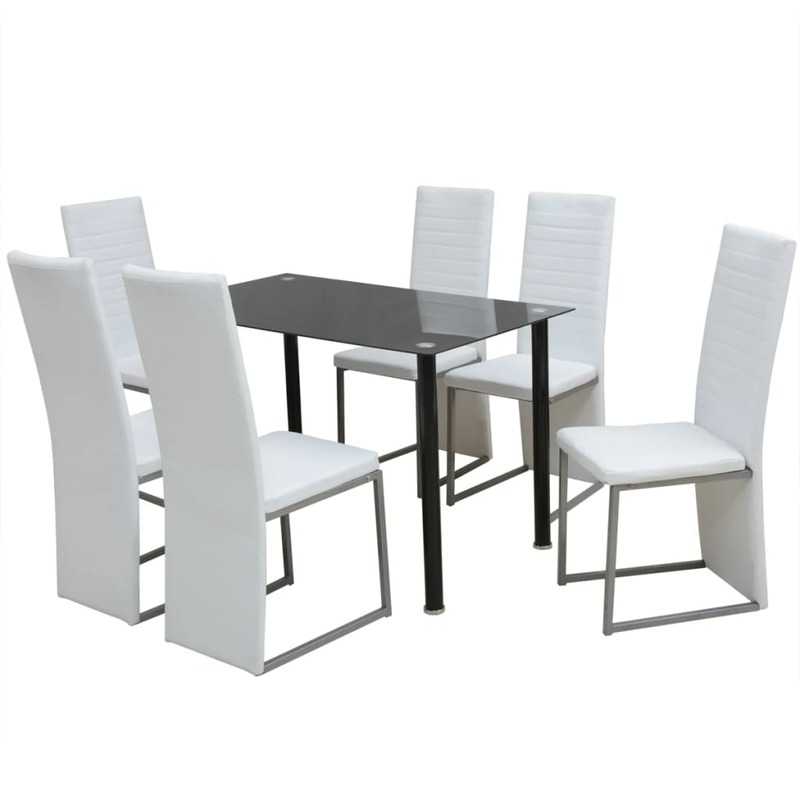 This dining table set, consisting of 7 pieces, has a sleek, modern design and is perfect for those who are looking to add a touch of style to their interior. 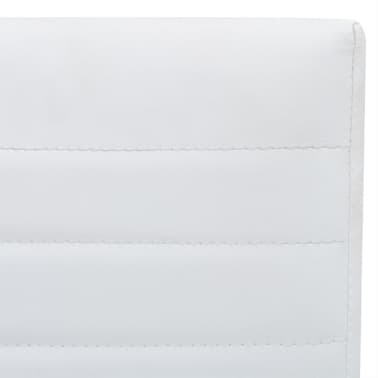 The table top is made of high-strength tempered glass, which is easy to clean. 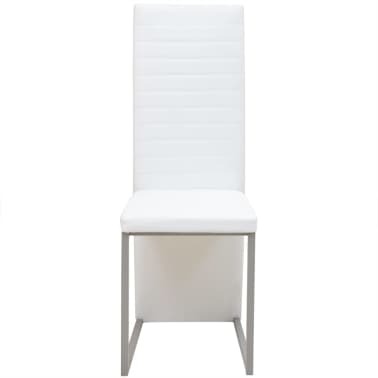 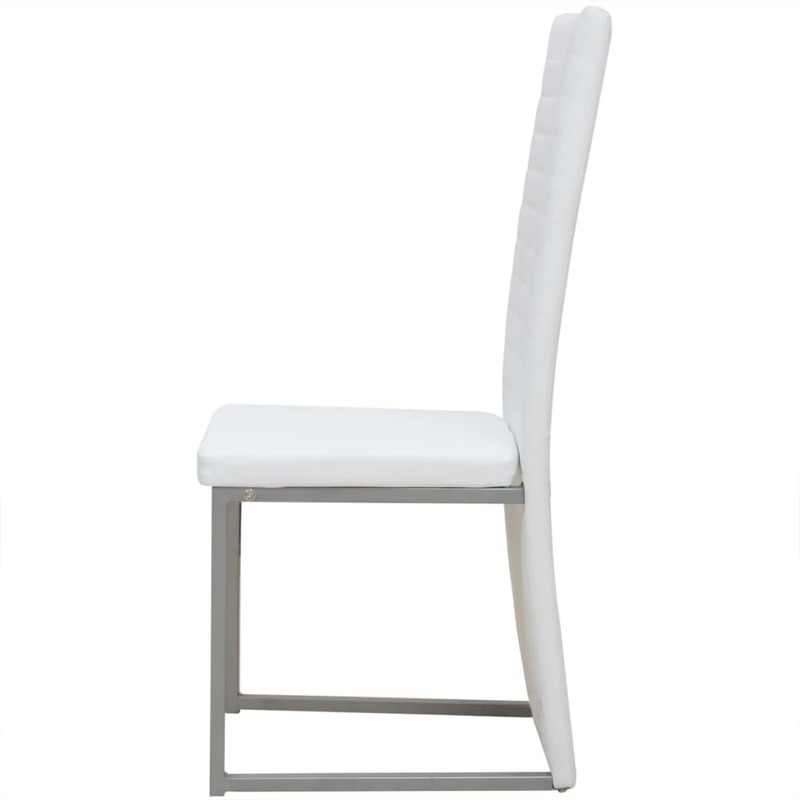 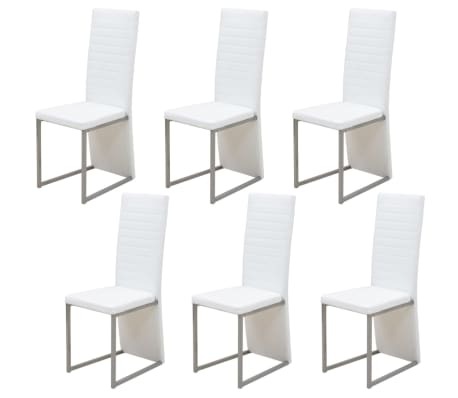 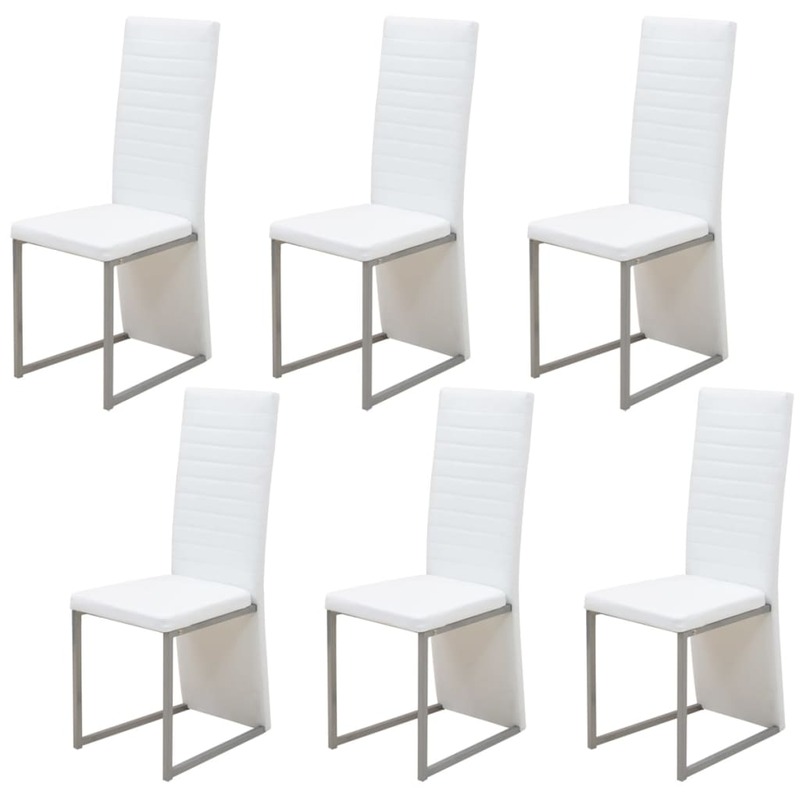 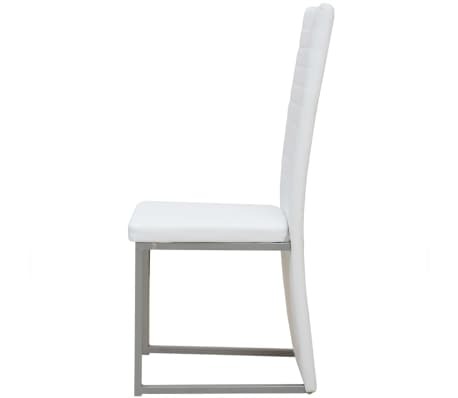 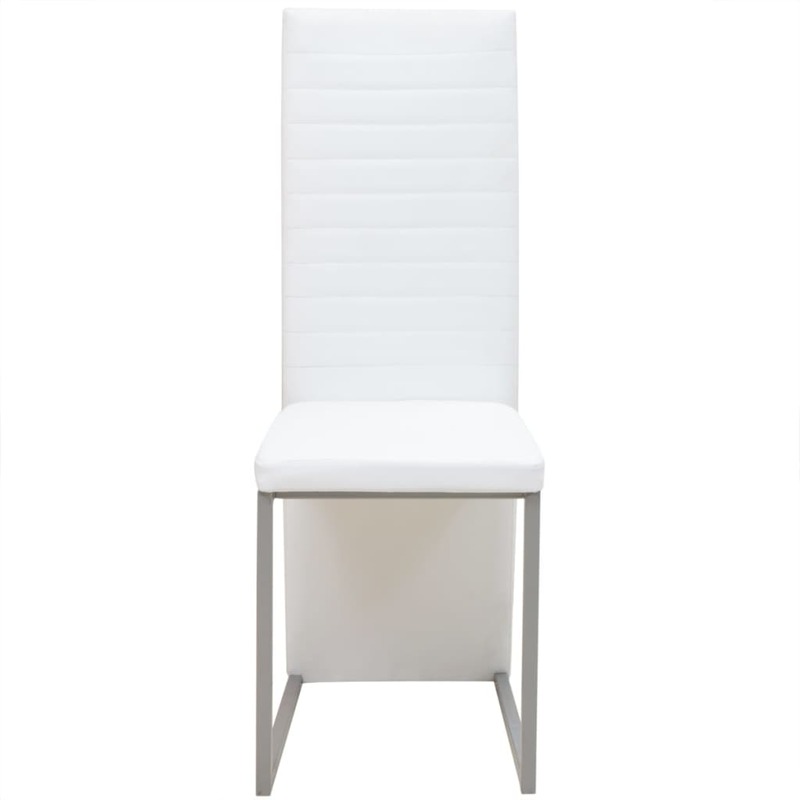 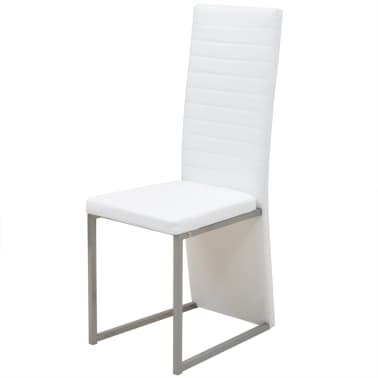 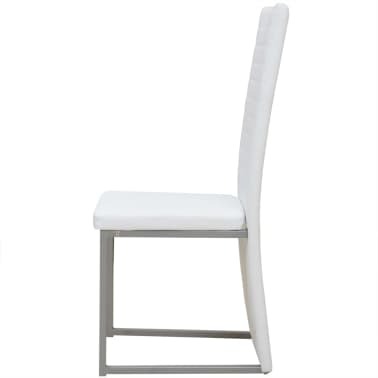 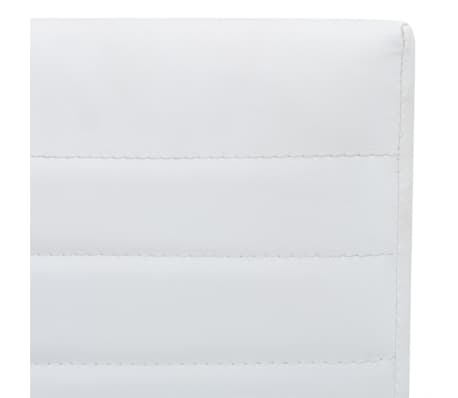 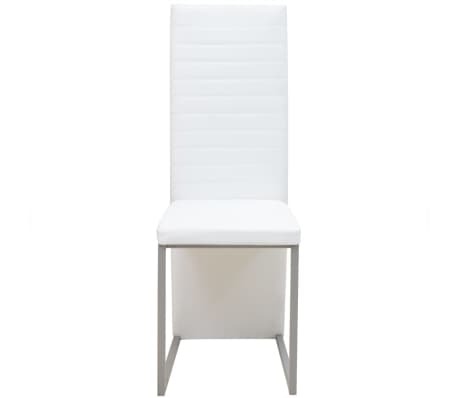 Thanks to the padded seats and backrests, these dining chairs with stylish box legs, offer the utmost seating comfort. 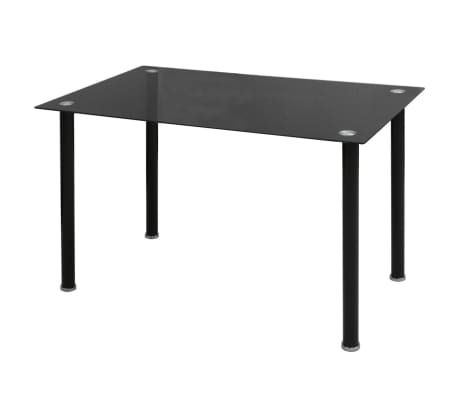 The solid powder-coated steel frames are very stable and durable. 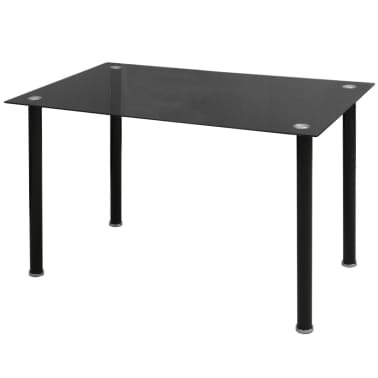 Assembly is very easy. 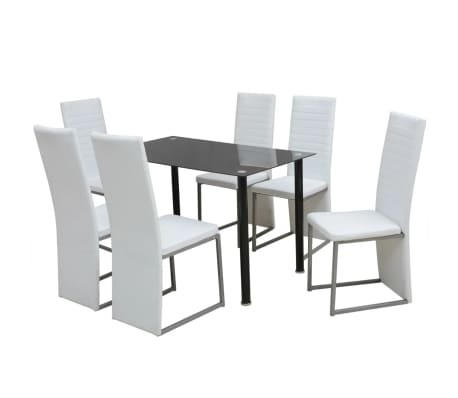 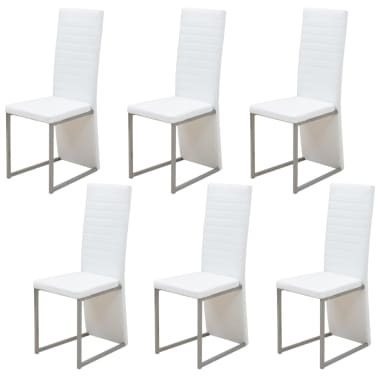 Delivery includes 1 table and 6 chairs.